We sometimes get bored by our download speeds, especially when the size of the file we are downloading is very huge. We always wonder if there is a way to speed it up a bit. Well, there are always ways to do things no matter how complicated it seems to be. 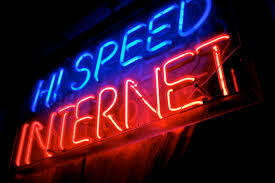 In this article we are going to cover some ways to optimize your download speed. Now, jut follow the simple tricks below. 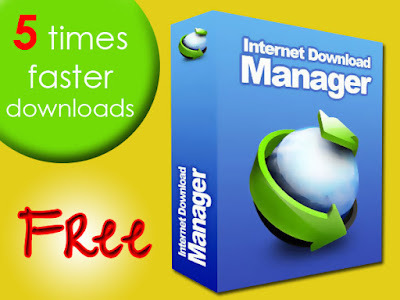 download manager and you are good to go. If you are someone who doesn't want to use software or probably spend money on software to speed up your downloads, then this is great for you. If you are mozilla firefox or chrome user you will agree with me that the download speed isn't all that fast. Citrio is chromium-based browser which come with pre-installed extensions such as download accelerator as part of a download manager. When you start a download it will be automatically boosted to speed up your downloads. The most awesome part is that citrio browser is six times or more faster than the chrome browser. You can get the citrio browser here.